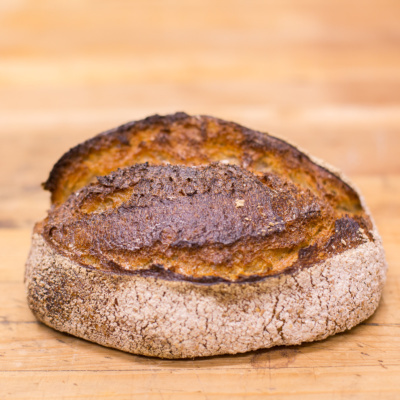 Country Sourdough is a classic French Sourdough that is made using a 24 mature levain, giving it a mild tangy sourdough quality. 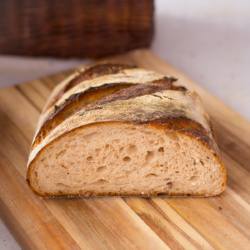 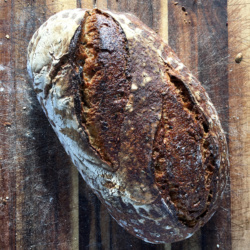 This is one of our most popular sourdoughs, and it is great with butter, in sandwiches or as a side to salads, pasta dishes, soups and more. 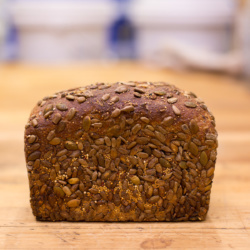 This is a medium sized loaf that will keep for 3-4 days.